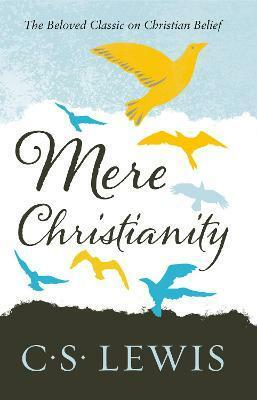 Mere Christianity is the most popular of C. S. Lewis's works of non-fiction, with several million copies sold worldwide. Heard first as radio addresses and then published as three separate books--The Case for Christianity, Christian Behavior, and Beyond Personality--this book brings together Lewis's legendary broadcast talks of the war years, talks in which he set out simply to 'explain and defend the belief that has been common to nearly all Christians at all times'. This is a collection of scintillating brilliance which remains strikingly fresh for the modern reader, and which confirms C. S. Lewis's reputation as one of the leading Christian writers and thinkers of our age.